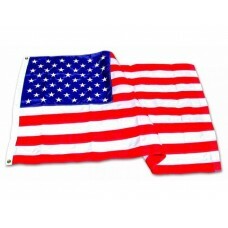 Description: This flag can be used for docks, decks, marinas, patios, cottages and home use. It c.. Description: This flag can be used for docks, decks, marinas, patios, cottages and home use. It i.. 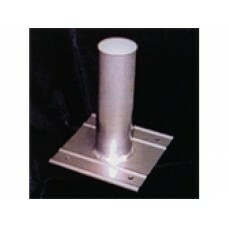 Description: The flat dock mount is designed for docks where a flat, surface mount will work bett.. 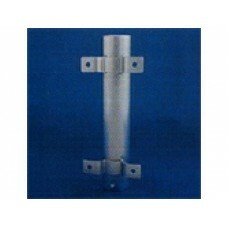 Description: The side dock mount is designed to securely hold your flag pole out of the way of fo.. 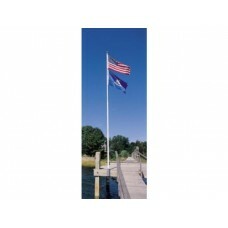 Description: Loaded with features, this telescoping flag pole easily slides up and down with a pu..